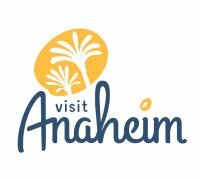 Looking for the right Anaheim lodging for your team? Look no further. The Clarion Anaheim is the perfect home base in Southern California for sports group travel. Enjoy our convenient location and comfortable accommodations without busting your team travel budget. This Anaheim hotel is located close to a variety of Anaheim sports facilities and one block from the Disneyland Theme Parks. Plus, we're situated close to several Anaheim restaurants for a post-game celebration. For more information on our Exclusive Group Rates for your next sports event in Anaheim please contact our sales office at (714) 750-3131.